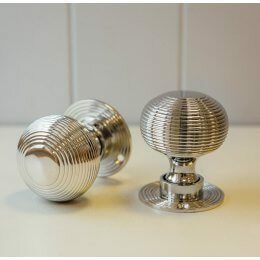 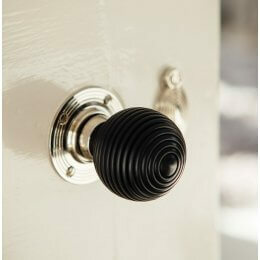 A wonderful pair of Dutch Drop Ring Door Handles finished in a striking nickel plated solid brass. 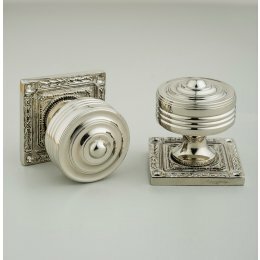 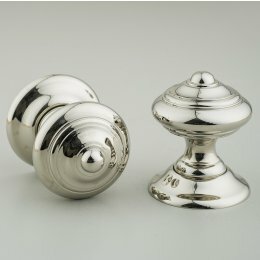 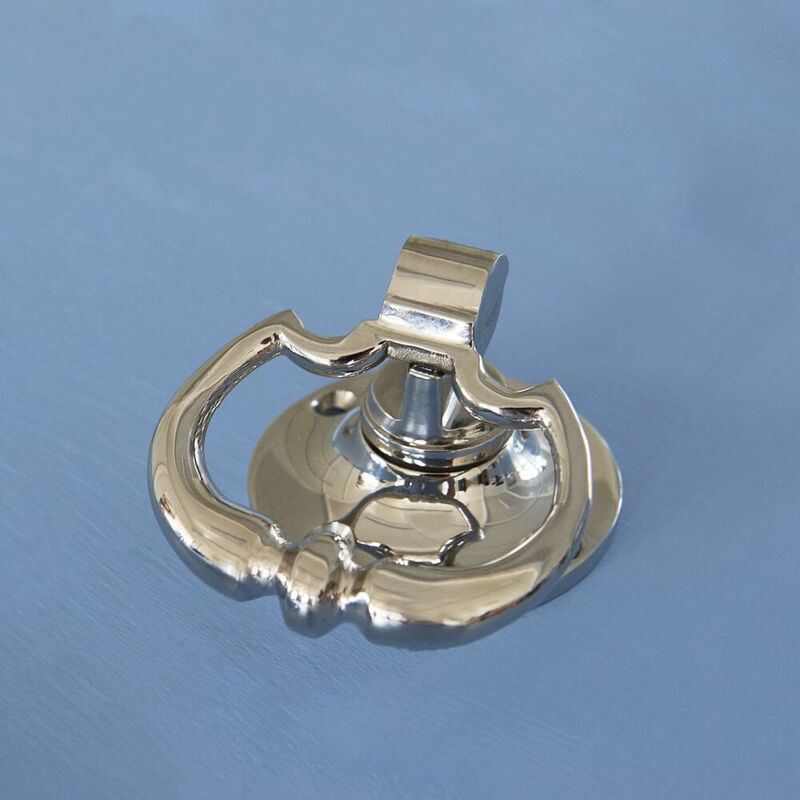 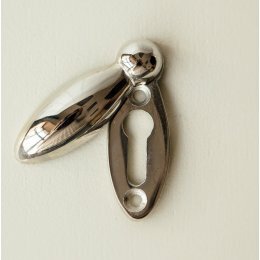 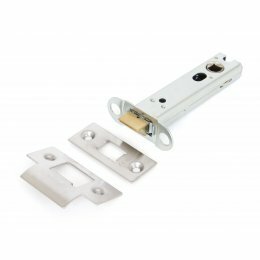 These handles are ideally suited for period properties, particularly Georgian or Queen Anne, but the nickel finish does add a contemporary feel. 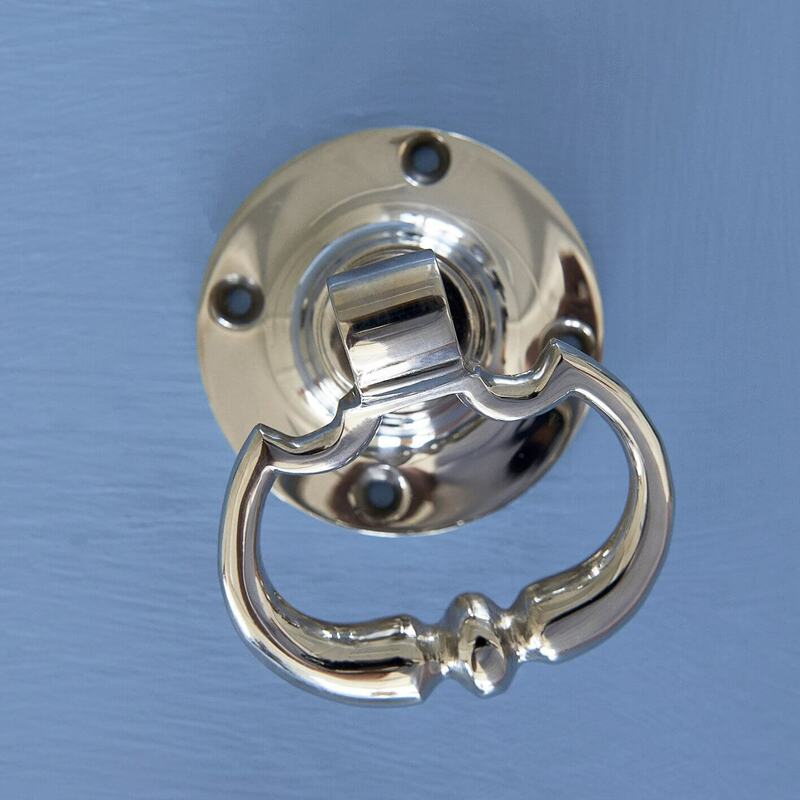 Unsprung- we recommend a HD Latch is fitted.